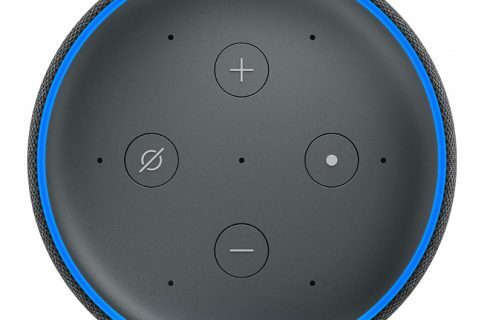 Amazon on Wednesday confirmed that Alexa-enabled speakers from third-party makers will soon be able to integrate with Apple Music though the online retailer didn’t set a timeline. 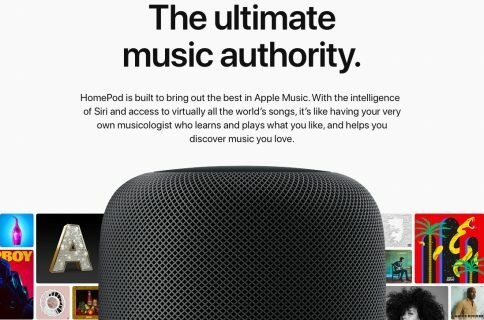 As a result, wireless speakers from manufacturers such as Sonos, JBL, Ultimate Ears and First Alert are likely to gain Apple Music support with a firmware update. 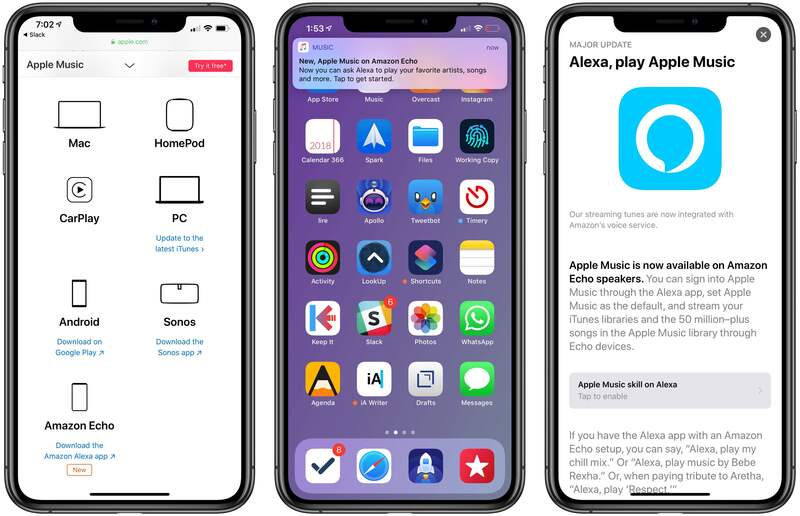 AppleInsider today spotted a tweet from Mashable’s Raymond Wong, who wrote that Amazon had confirmed to him that Apple Music would be coming to “other Alexa-enabled devices in the future”. 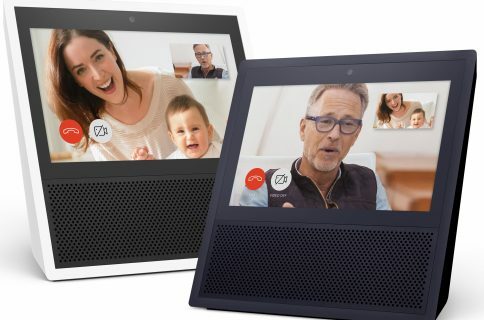 Amazon surprised watchers last Friday by announcing Apple Music integration for its own line of Echo wireless speakers sold in the United States ahead of schedule, including Echo, Echo Dot, Echo Show and Echo Spot. 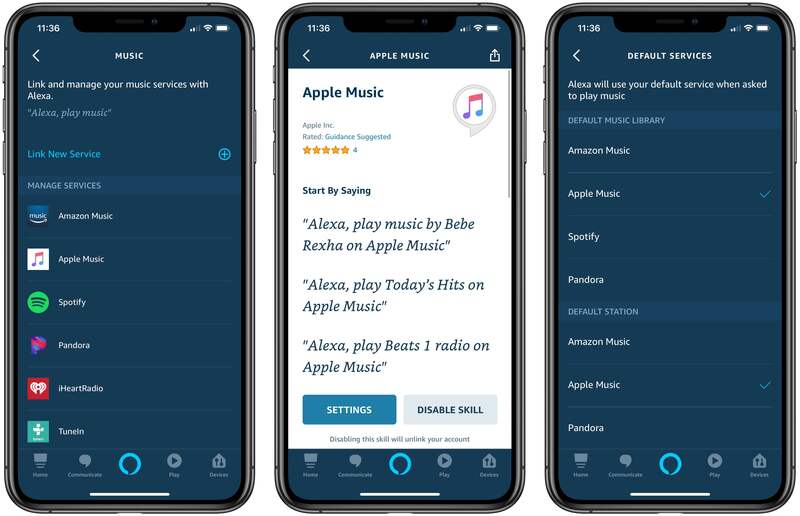 Upon linking Apple Music with their Amazon account in the Alexa app for iOS, customers can issue a voice command to Alexa asking the assistant to play a specific song or playlist on Apple Music or tune in to Beats 1 radio. 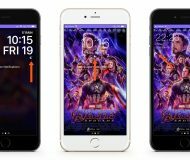 Alexa can control playback, tell you about currently playing music, and even play Apple Music on speaker groups that you create in the Alexa app. You can also ask Alexa to play more songs like the current track and it will switch to your personalized station on Apple Music. Alexa also supports features that simply aren’t available on HomePod like setting alarms to music which actually works with Apple Music on Echo speakers. Amazon also supports music automation through a feature called Routines. If you’re interested to learn even more, Mashable has the full review. Curiously, Apple is advertising Apple Music support on Amazon Echo speakers with Alexa voice control. Not only is the company actively promoting the Alexa app in an App Store story titled “Alexa, play Apple Music” but elsewhere, too. Interestingly enough, Alexa integration includes any tunes in your iCloud Music Library but you’ll need to add them to a playlist first in case they’re not found on Apple Music. Amazon Echo is mentioned in a support document listing supported devices for Apple Music. And last but certainly not least, Apple has even pushed unsolicited notifications to some customers in order to promote availability of Apple Music on Amazon Echo devices. The notification seems to have irked users who are not interested in the features that Apple is promoting because there’s no way of stopping it without disabling all notifications for the Music app in Settings → Notifications → Music. This is hardly new because it’s not the first time Apple has sent out unsolicited notifications to user to advertise their own products and services—and why shouldn’t they, really?